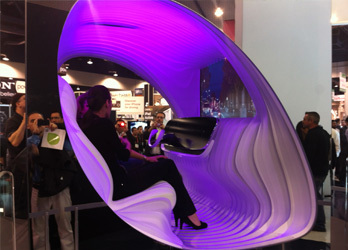 Every few years, I take the time to go visit the CES show in Vegas in order to be on top of what is new/hot or coming our way from technology innovations and design trends. Although this year Apple did not attend the show, it felt like Apple products, design and technology dominated the exhibits. The amount of companies which are making accessories for smart phones and especially iPhone and iPad products are mind boggling. From simple protective cases, to water proof cases and from easy to hold accessories to easy mount and handling iPads. There were also car mounts, pool mounts and toy ideas all revolving around how to interact with or protect your "iProduct". 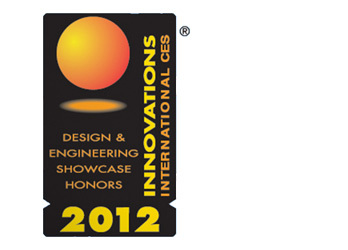 It was great to hear about the iProDock Universal Charging Dock which we designed for iBolt.co receiving the 2012 CES Innovation Award Honors. This was our first product which we designed for iBolt.co and the accelerated design process was extremely important to make it for the 2012 show. 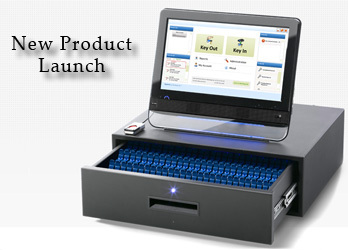 Vertex is excited to announce the launch of the the new KeyLink system by BuildingLink. The KeyLink system is the result of three years of creative exploration, research, intensive design, and top-notch engineering work by Vertex and BuildingLink.com management team, the ultimate integrated platform for residential property managers and their communities.